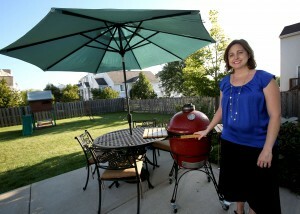 Daily Herald readers love home and garden improvement ideas and real-life transformations. Get Your Summer On is a five-week program with great reader engagement and involves a contest component, events, weekly editorial features and a big reveal. 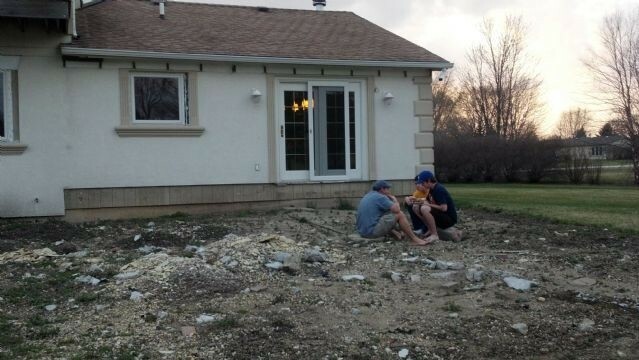 We kick it off each spring by asking our readers to submit a photo of their boring backyard. 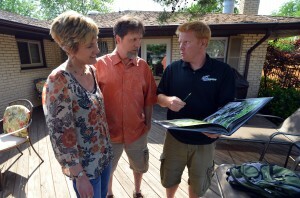 Over the course of five weeks, Get Your Summer On sponsors look at the boring backyards and offer advice and solutions that become part of a weekly editorial feature in our Sunday Home and Garden section. 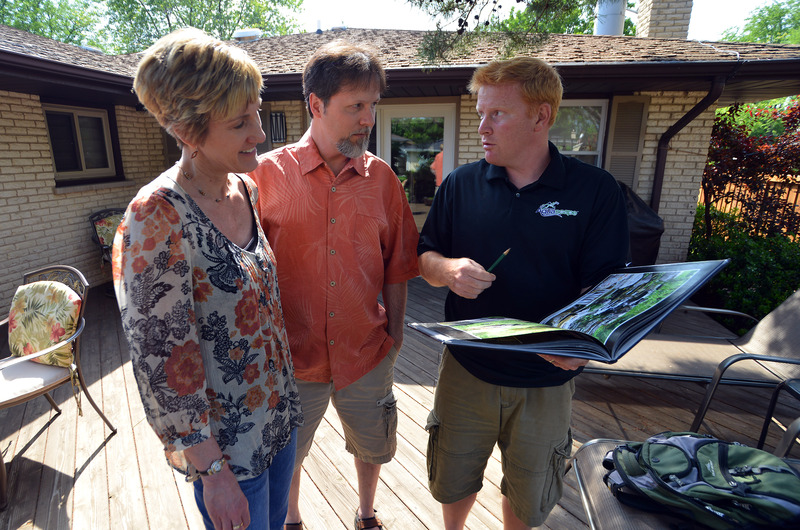 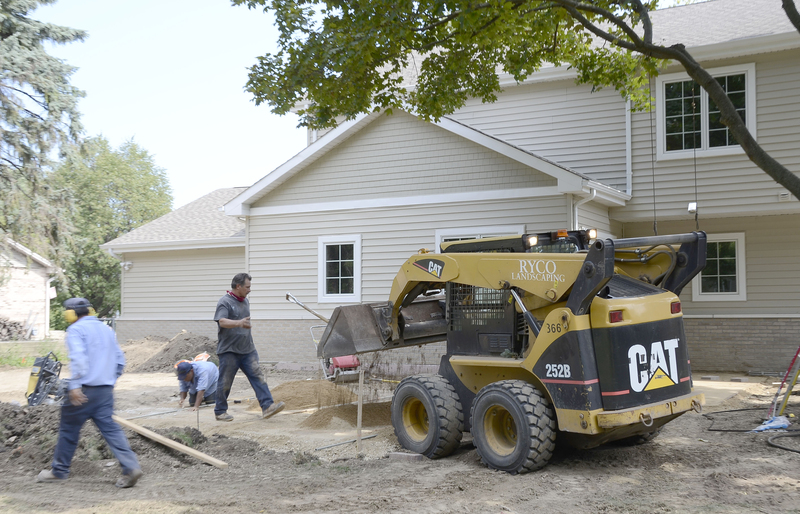 At the end of the five weeks, winner(s) are announced who receive a backyard makeover package.